You all know that I am a snob when it comes to fragrance, my two loves are Tom Ford and Sisley fragrances with some Chanel, Jo Malone and YSL thrown in for good measure. 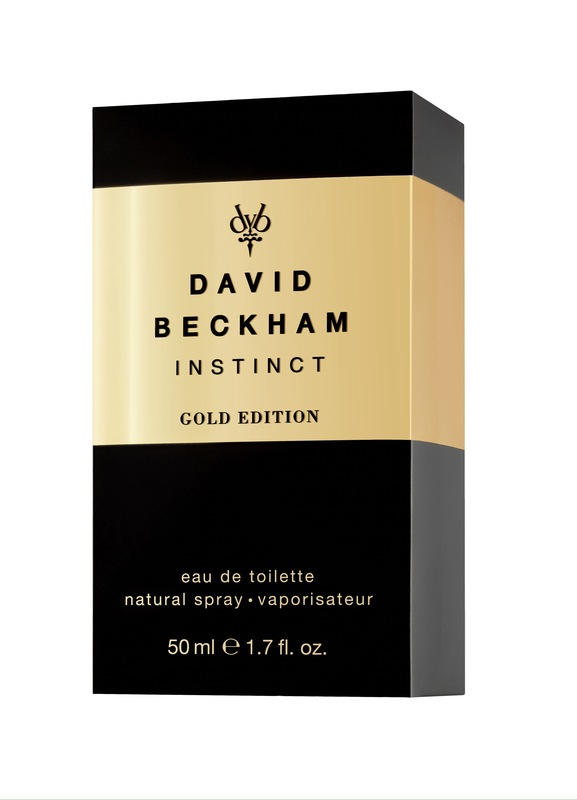 Before christmas I was sent David Beckham’s new fragrance and I have to say I was really surprised by the quality of it. It opens with a fresh belt of lemon and bergamot oil with just a hint if basil which really gives this fresh clean smell. When the freshness of the lemon dies out there’s a beautiful warmth of cardamom and rosemary and the sharpness juniper berries and to end the scent explosion there’s a mix of patchouli, Vetiver and cedar wood which really adds a beautiful masculine scent to this surprising fragrance. It all made perfect sense when I read who created the fragrance along with Beckham, Aliénor Massenet (IFF) who is the nose behind Giorgio Armani’s Privé Éclat de Jasmin, another one of my favourite scents. Massenet is also responsible for most of the perfumes for niche French/Irish brand Memo. The fragrance is available now nationwide and will only set you back €29.95 for a 50ml bottle, which is almost free!